Visit the souvenir shop, and take home some books, artwork and more! Was introduced by my bf that how special is the museum in building design. Many visitors there and Klook tickets saved us some time in the queue. We got the tickets by presenting to the staff there at side table. The natural lights there are great! 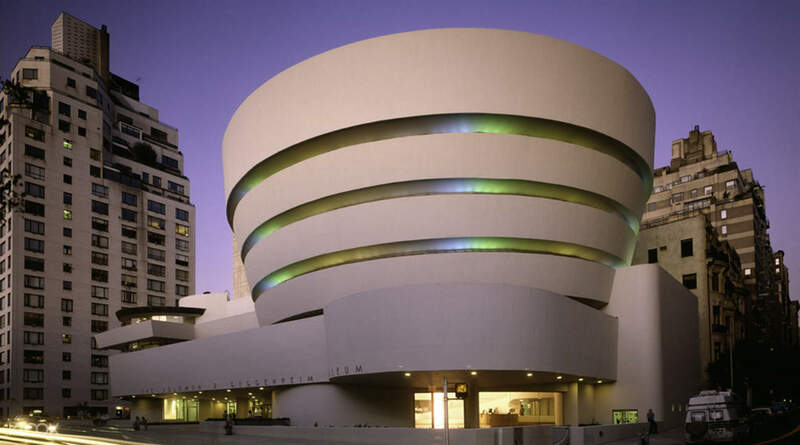 Solomon R. Guggenheim Museum - more commonly known as the The Guggenheim - is easily one of the most beautiful locations in New York City. Inside, get a chance not only to admire the fantastic architecture by Frank Lloyd Wright, who completed the building in 1959, but also the growing private collection of art. The museum is overflowing with a growing collection of Impressionist, Post-Impressionist, early Modern and Contemporary Art featuring works by famous artists, Édouard Manet, Paul Gauguin, Kazimir Malevich, Pierre Bonnard, Pablo Picasso and more. You can view the museum's artwork at your own pace and time, or follow a guided tour conducted by museum educators. 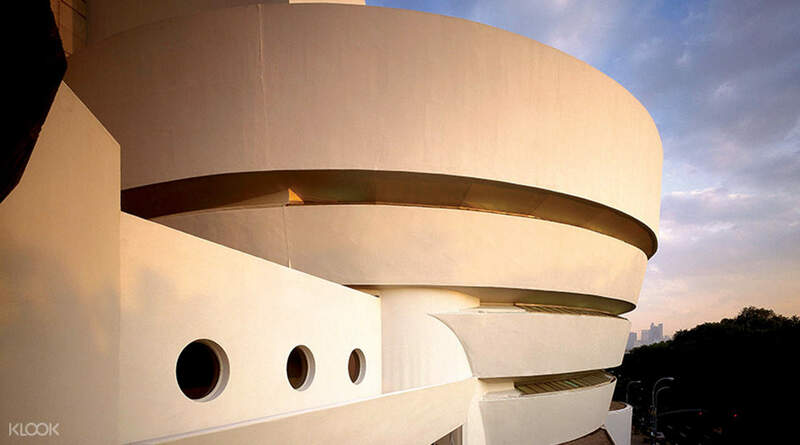 If you're lucky to catch them, you can even attend lectures by artists and critics, watch some performances and film screenings, or just walk around and admire the beautiful architecture of the building. Before you leave, don't forget to drop by the museum shop and take home a souvenir - a little something to help you remember this beautiful place by! It was so easy booking with Klook! It was too bad that the spiral was closed that day so next Time, check the exhibits in advance and if they are available. 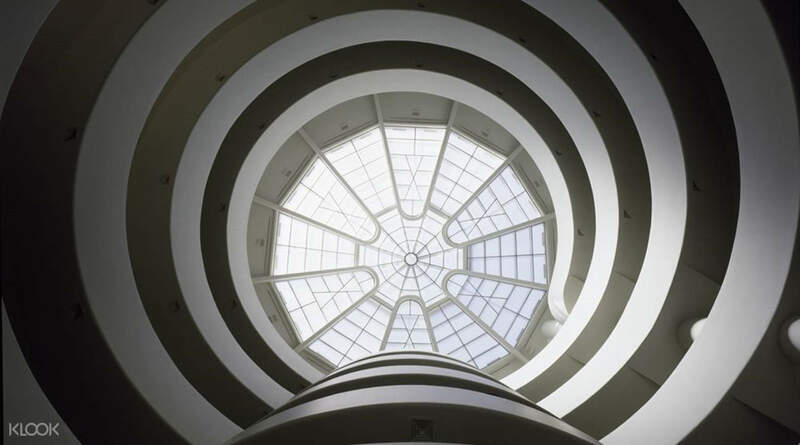 The Guggenheim was so beautiful! It was so easy booking with Klook! It was too bad that the spiral was closed that day so next Time, check the exhibits in advance and if they are available. The Guggenheim was so beautiful! Great museum and great artworks! Really happy to visit there with a competitive price! Great museum and great artworks! Really happy to visit there with a competitive price! 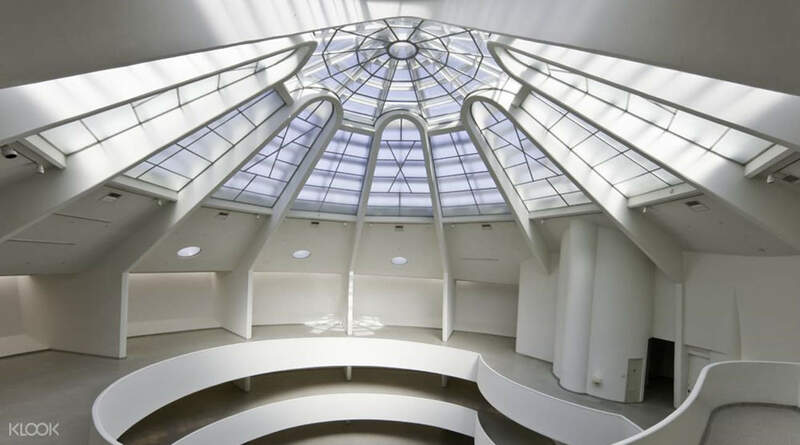 Was introduced by my bf that how special is the museum in building design. Many visitors there and Klook tickets saved us some time in the queue. We got the tickets by presenting to the staff there at side table. The natural lights there are great! 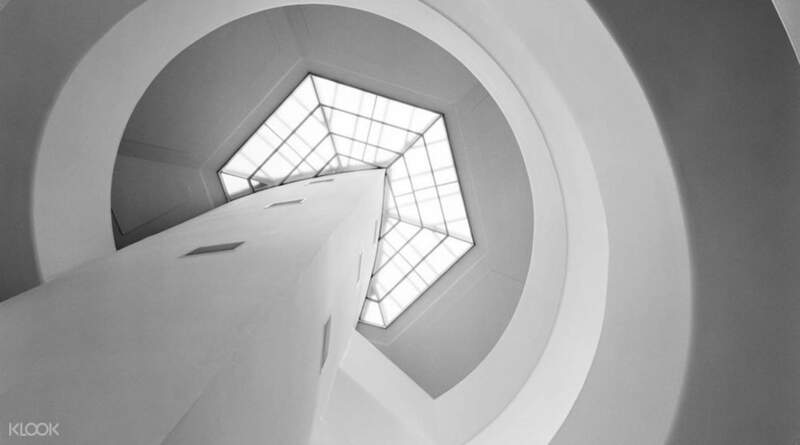 Was introduced by my bf that how special is the museum in building design. Many visitors there and Klook tickets saved us some time in the queue. We got the tickets by presenting to the staff there at side table. The natural lights there are great! Quick, easy, and cheap. No botherings, just show the code to a desk and get your tickets once. That's all. Quick, easy, and cheap. No botherings, just show the code to a desk and get your tickets once. That's all.